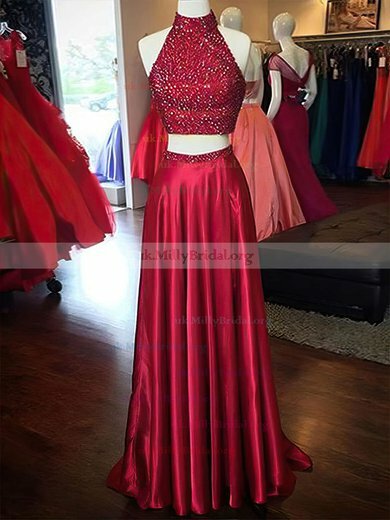 Are you tired of the one piece style? 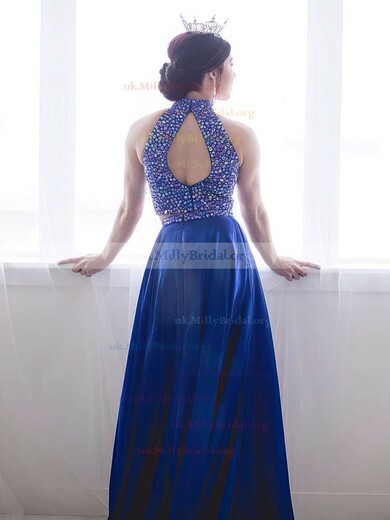 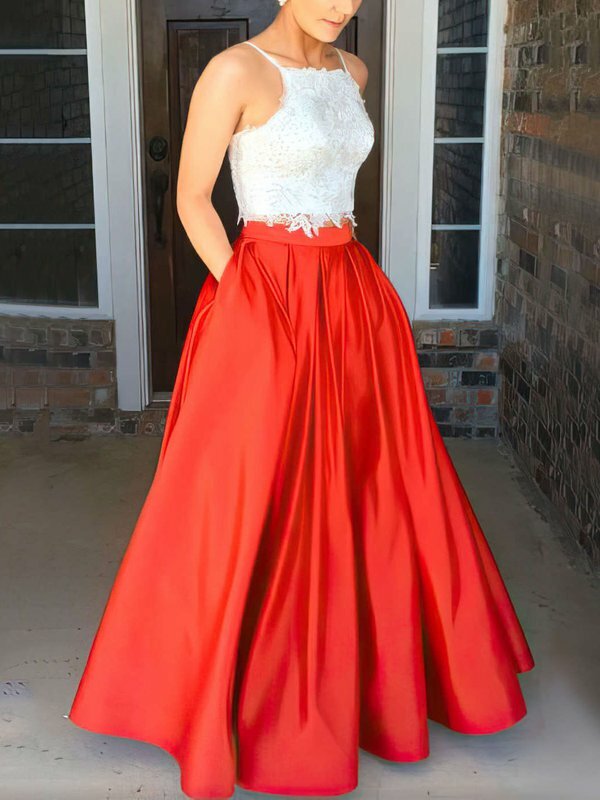 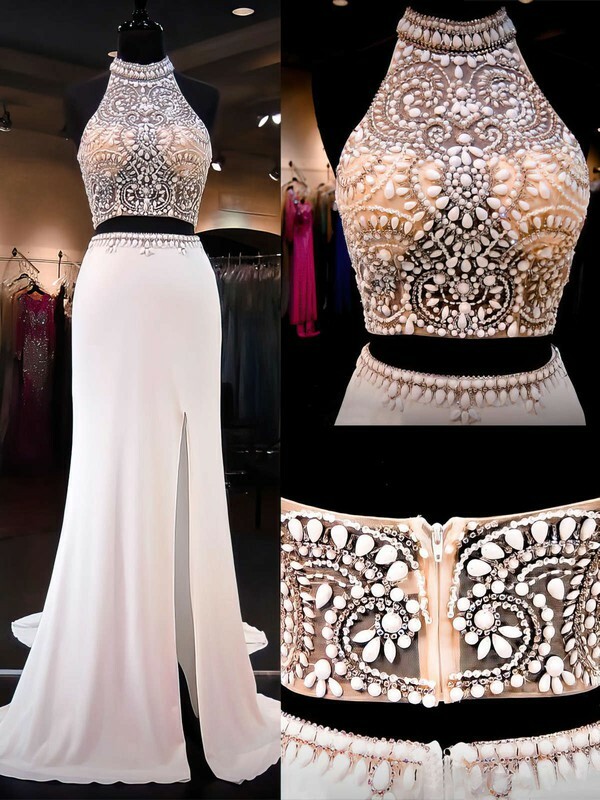 Now take a peek at the trendy two piece prom dresses at uk.millybridal.org. 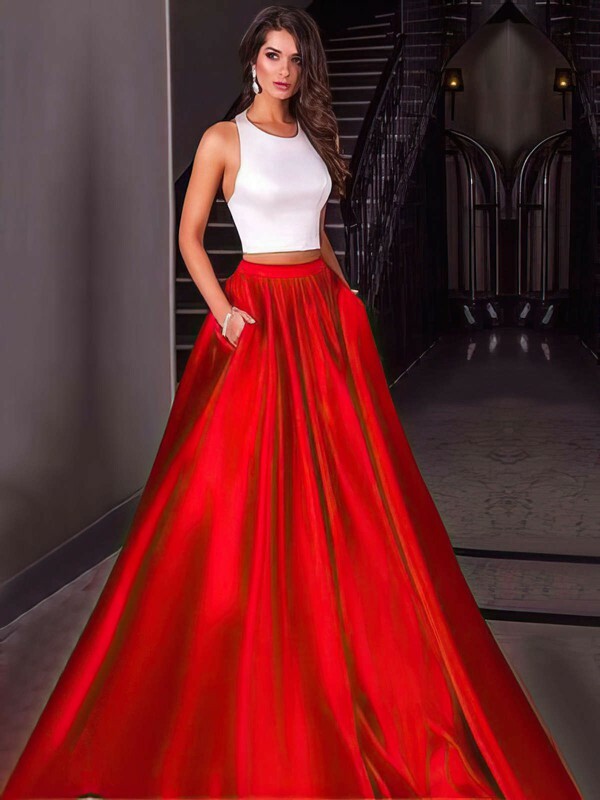 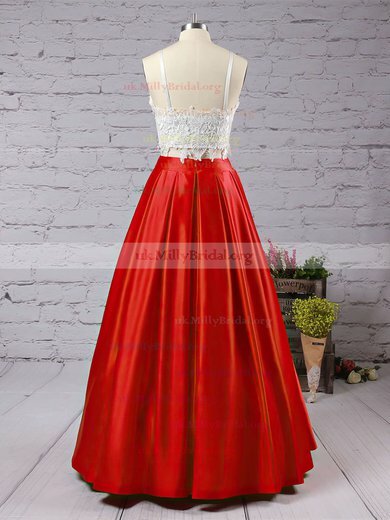 These stylish 2 piece prom dresses will help you stand out of the crowd. 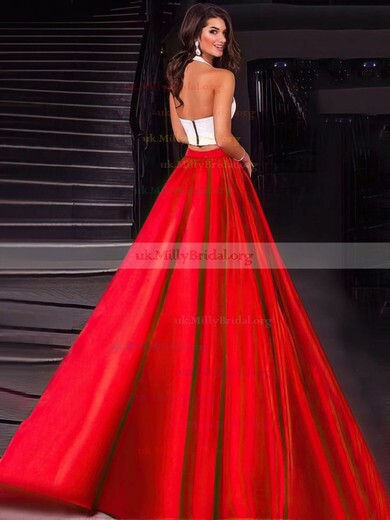 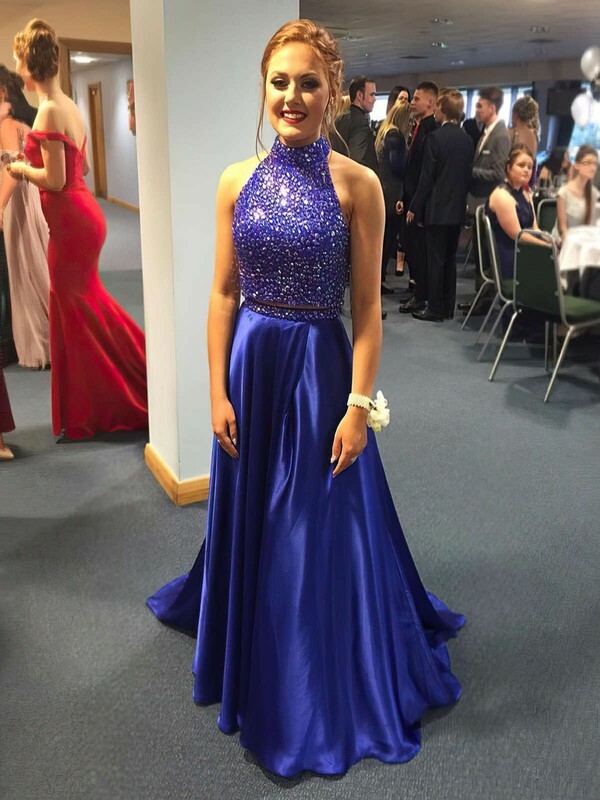 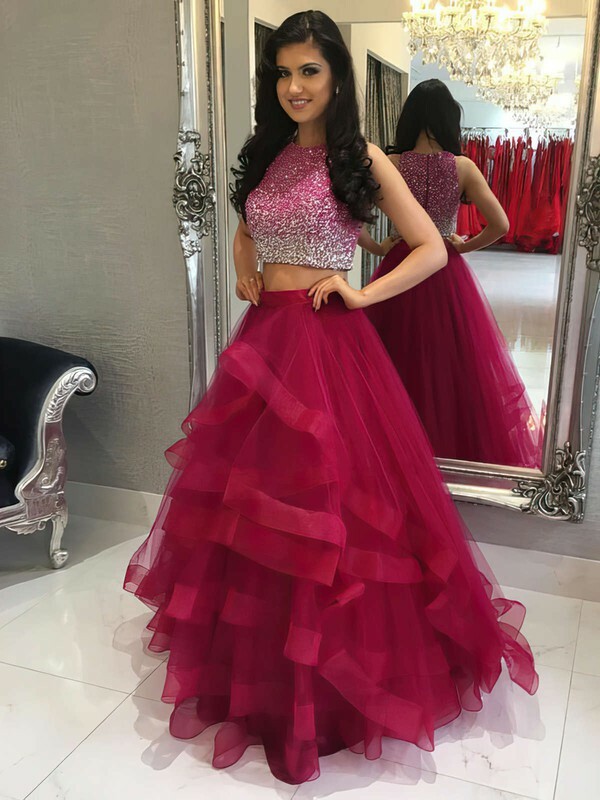 Now click your dress below and enjoy your prom night with a two piece dress from uk.millybridal.org.